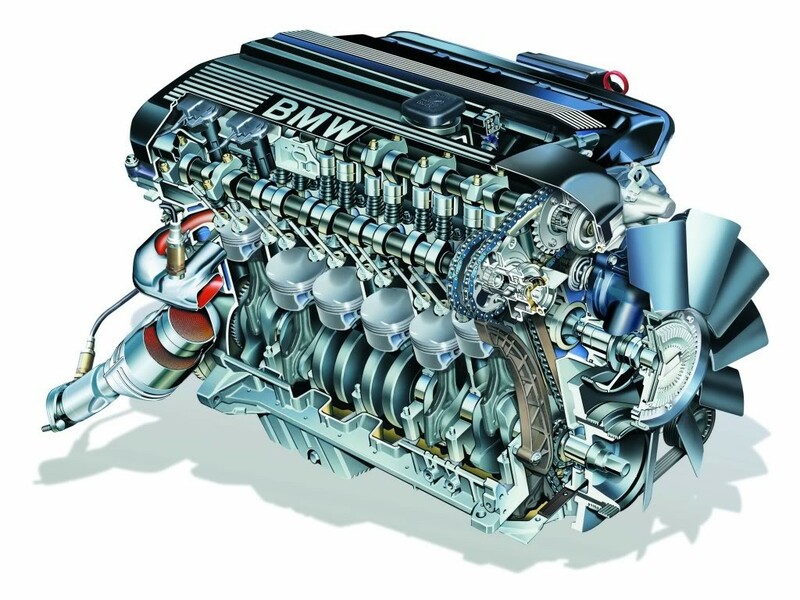 This complete engine management system for the BMW M54 engine controls all the standard engine parameters including the double VANOS system, variable inlet stacks and electronic throttle. The package comprises an SC Delta 400 ECU, interface harness to fit to standard loom (fits in the standard ecu box)and CAN-USB adapter. 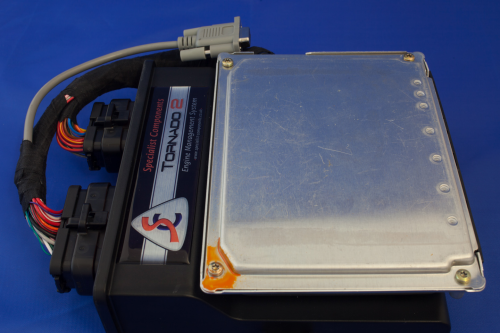 The ECU is pre-mapped for the standard M54 engine in a standard car. The system is fully programmable and can easily be used to optimise any engine modifications that you make.